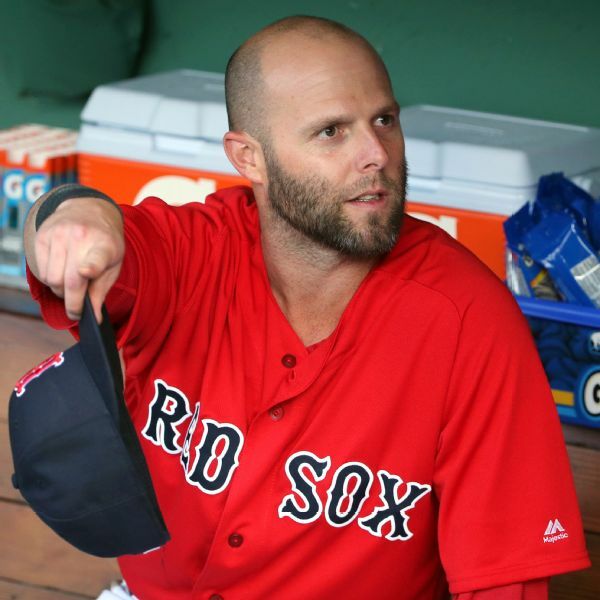 Pedroia (knee) is expected to be placed on the 10-day injured list, Pete Abraham of The Boston Globe reports. 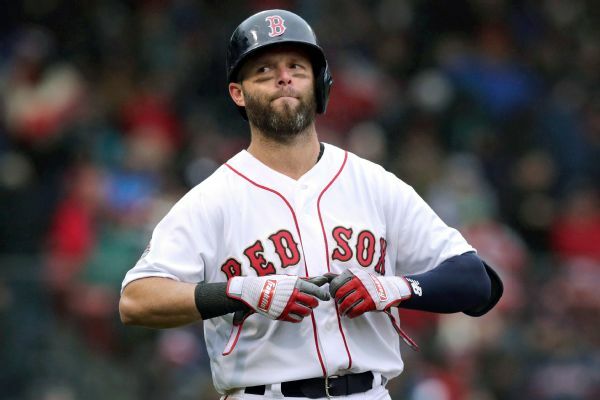 Pedroia did not sustain a serious injury to his left knee Wednesday, Pete Abraham of The Boston Globe reports. 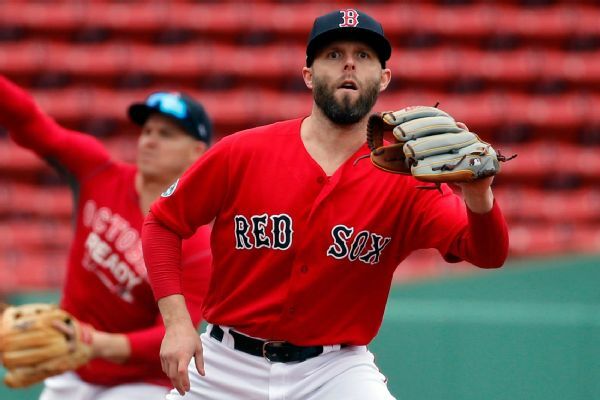 Dustin Pedroia, who hasn't played for the Red Sox since May 29 and appeared in only three games last season, started at second and was seventh in the lineup for the home opener vs. Toronto. 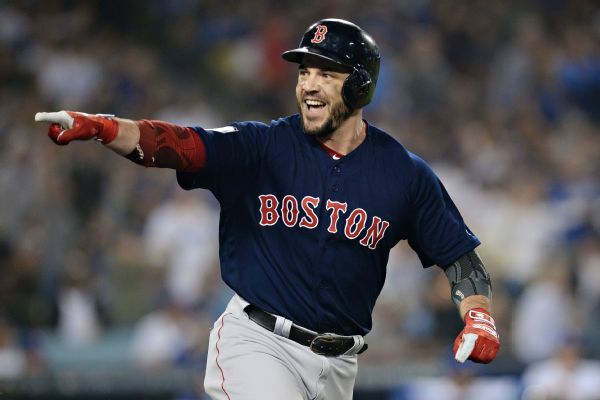 Boston second baseman Dustin Pedroia could be activated for Tuesday's home opener against Toronto. 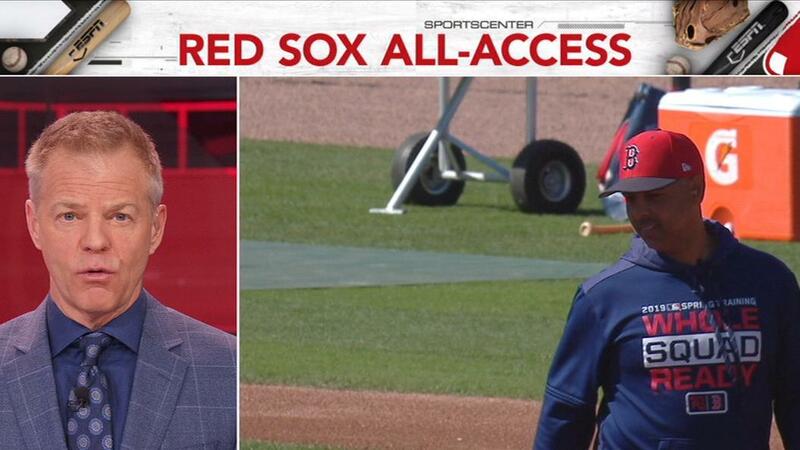 Dustin Pedroia said he feels ready for Opening Day, but said he understands and appreciates why the Red Sox want to err on the side of caution with him because of his knee issues. 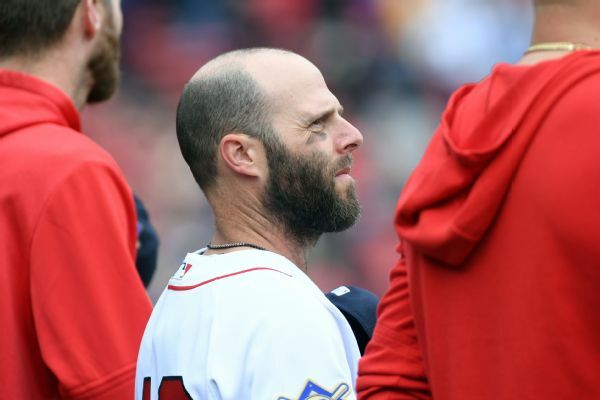 Red Sox second baseman Dustin Pedroia will start the season on the injured list. Manager Alex Cora joins David Lloyd as the Red Sox prepare to face the Twins and Dustin Pedroia gets ready to take the field. 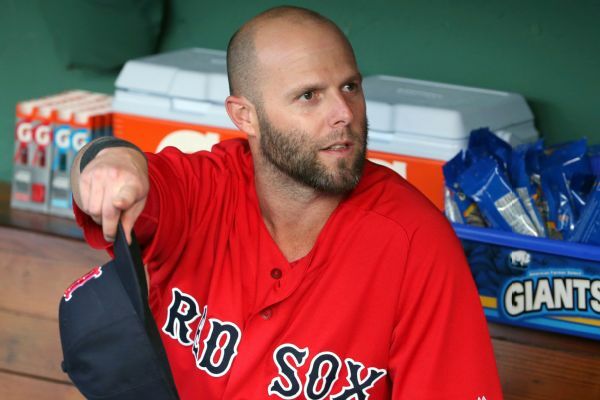 The Red Sox expect second baseman Dustin Pedroia to make his exhibition debut on Thursday against Minnesota.